This is an original CCCP 6ZS4 is a 6AC7 Sharp Cutoff Pentode electron tube. A metal type, quality tube. 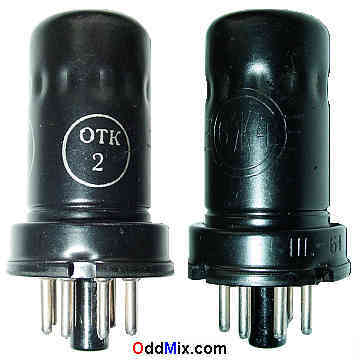 Often used as RF or IF amplifier. Excellent part for replacement, antique radio, instrument, or television restoration, experimentation, circuit research, SW Short Wave ham radio, or to set up a tube museum. It is a NOS tube - New Old Stock, unused, excellent condition.